The Kerala High Court on Friday set aside the order of the Governor P Sathasivam issued in his capacity as Chancellor refusing sanction for prosecution of P. Rajendran, Vice Chancellor (VC) of Kerala Agricultural University (KAU) and others. 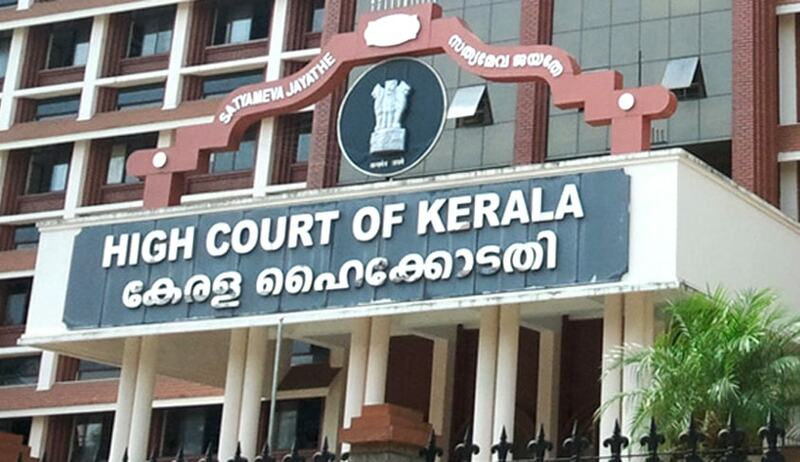 Justice B. Kemal Pasha also directed the Chancellor to reconsider the matter de novo (afresh) in the wake of the documents produced by the petitioner. He also directed to pass a speaking order. The court observed that apart from stating that there was no specific allegation of commission of any offence, the order of the Chancellor did not contain any discussion. Therefore, it was quite natural that the matter had not been dealt with on merit by the Chancellor. So, the order was per se illegal and improper. The petition was filed by T. Chandrasekharan of Palakkad. The petitioner had alleged in his complaint that the Vice Chancellor, former Registrar P. Pushapa Latha, and comptroller in-charge Joy Mathew had indulged in large-scale corruption, resulting in huge loss to the public exchequer. The petitioner emphasized on the fact that the Finance Expenditure Secretary had pointed out malpractices in the matter of illegal appointment and grant of higher pay. In addition to this, the Public Accounts Committee had also vouched for some action against the accused.